We also supply CDs and DVDs by Mail Order. See UK & International Postal Charges. Gift Vouchers are available in-store, which can be spent on any item in Compact Music. 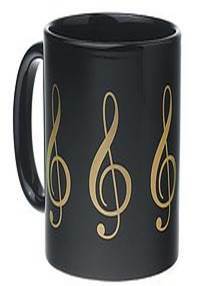 We also have a range of gift ideas for all musicians. Complete Guitar restring, clean and tune from £15. We can also replace individual strings and repair woodwind and brass instruments. Some repairs may need to be sent to a specialist. We recommend bringing the instrument to us for assessment. For violins and cellos we may be able to arrange a part exchange for a larger size. Our instrument Rental Scheme may be appropriate for school-age instrumentalists. Contact us to see if this would be suitable.